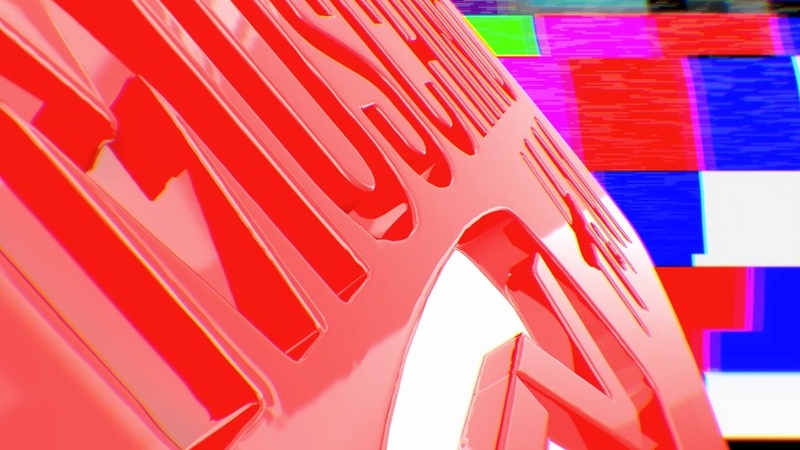 This week: H&M collaborates with Moschino, Muji expands into self-driving vehicles, A sparkling CBD-infused seltzer, REI prioritises health, ParticipAction rethinks fitness advertising. 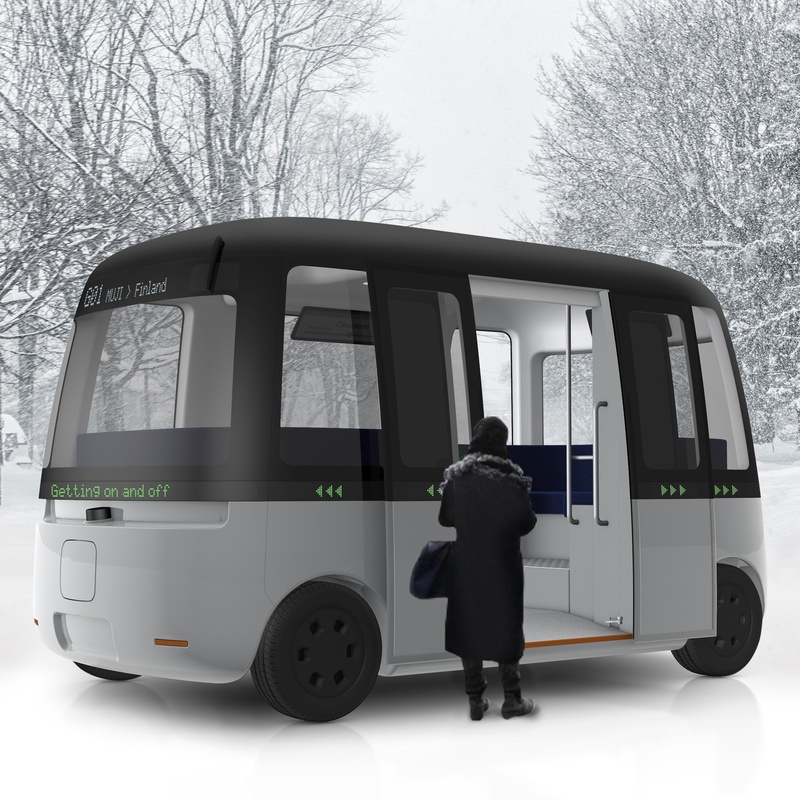 Finland – Muji’s Gacha will be the first autonomous vehicle in the world capable of functioning in extreme weather conditions. Currently, self-driving vehicles cannot operate in weather such as heavy rain, fog and snow, as many prototypes are being tested in warm climates such as California. However, Finnish autonomous driving company Sensible 4 is testing the technology in Arctic conditions to ensure the bus operates safely in environments that are often lacking in transportation. The bus will hold a maximum of 16 passengers, and incorporates Muji’s minimalist design, which has previously been limited to homeware, fashion and accessories products. Gacha will make its public debut in Helsinki in March 2019, before launching in three Finnish cities by 2020. While self-driving cars must iron out kinks in how they deal with traffic and parking in cities, extreme weather is another obstacle brands must overcome in order to bring these vehicles to market in colder climates. 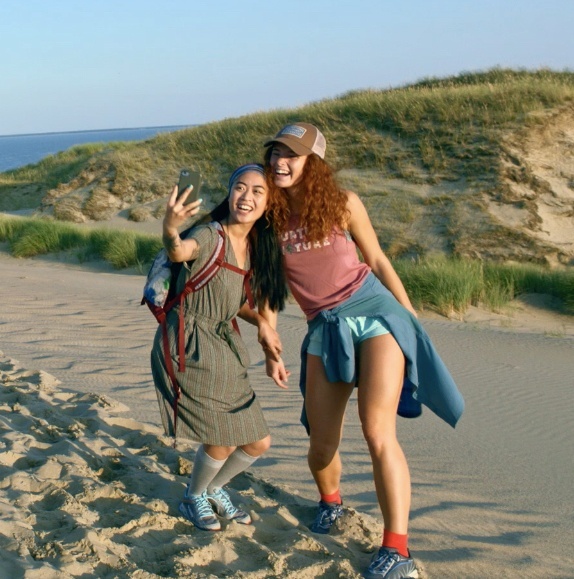 Canada – Non-profit organisation ParticipAction has launched a national campaign that highlights the myriad lifestyle benefits of getting active. The ad series are part of a long-term movement that aims to shift perceptions beyond the traditional benefits of getting fit, such as weight loss. The short, playful videos demonstrate how physical activity can make people sleep, age and focus better. ParticipAction’s website has also been redesigned to reflect the campaign, featuring the slogan ‘staying active isn’t just about looking better. It’s about living better’. It also backs up each of its claims with scientific facts, as well as providing tips on motivation and general healthy living. As body positivity continues to gain prominence, health and wellness brands are shifting their marketing campaigns away from weight loss and towards a healthier lifestyle. In September, Weight Watchers overhauled its brand identity to focus on wellness over dieting.